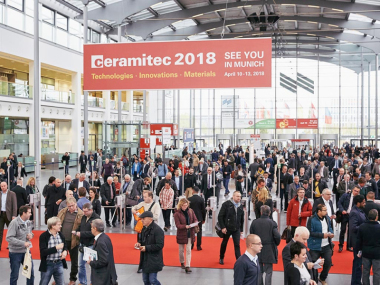 For technology suppliers to the heavy clay industry but also for those who supply to other sectors of the ceramics industry, Ceramitec is the number One exhibition world wide. Exhibitors and leading companies from the engineering industry from all over Europe came to this unanimous conclusion shortly after the closing of the fair. They especially welcome the international character of the exhibition and the quality of visitors and stressed that this was what distinguishes it from other trade fairs of the sector. “The results of Ceramitec are outstanding for us. We had visitors from 30 countries at our stand.”, stated for example Mr. Paolo Pedrielli, General Manager, Tecnofiliere, Italy. And Mr. Luca Caramelli, CEO at Bongioanni Macchine S.p.A. added that Ceramitec definitely proved to be a real international trade fair regarding visitors, many of them top executives. They came from the Americas, Australia, Asia, Africa, Iran and from all over Europe - even from Albania. These individual views are underlined by the official figures of Ceramitec according to which the share of foreign visitors increased to nearly 60 percent compared to the previous event. 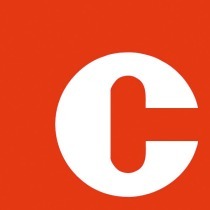 ECTS member companies think that Ceramitec has proved its position as the leading fair of the industry. This is even more remarkable given the difficult state of the economy. In the run up to Ceramitec expectations were low regarding business opportunities. Today many companies are confident that the fair will result in projects. Some even reported that minor orders were already placed during the show. Concerning the fierce competition among trade fair organisers in Europe, ECTS pleads for an open dialogue. All trade fair organisers have to seriously and honestly respect the needs and wishes of the ceramics industry.